This is our first post, and we are so excited to begin this journey. As a small business in the helicopter field, we are looking to grow and expand through social media, while bringing you informative, intriguing, and fun articles about this exciting business. Who we are: For those of you who are not familiar with Dragonfly Aviation, we are a versatile company. Although our forte is ranch management (wildlife surveys, wildlife capture &, predator control), we also offer air tours, pipeline and power line patrol, real estate viewing, cherry drying, photo flights/videography, and we build R22/R44 helicopter dollies and trailers. And very soon we will be offering sling load services, agriculture spraying/seeding, and charter services! 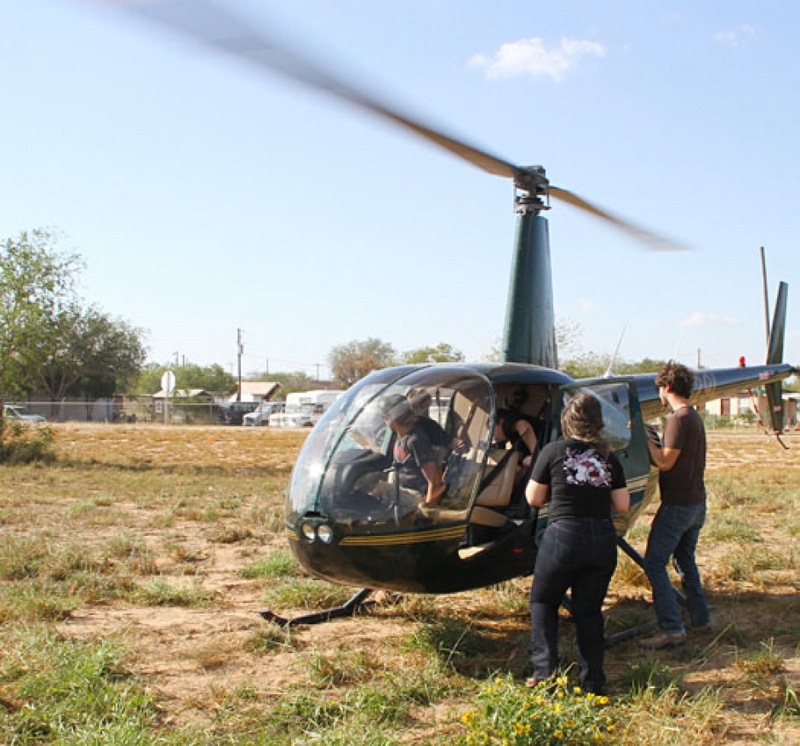 Our blog: We plan to blog biweekly about managing ranches/farms with a helicopter. However, we will also be blogging away about Kevin’s personal stories from the cockpit, Helicopter Hog Hunting, Killer Coyotes, the Art of Capturing Wildlife, and other articles relevant to the business. 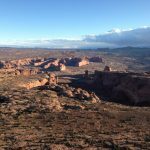 Dragonfly Aviation News will not only be your go to publication for Helicopter Ranch Management, but a source of entertainment! We are also open to suggestions. Let us know what you want to read about. We are looking forward to your feedback.